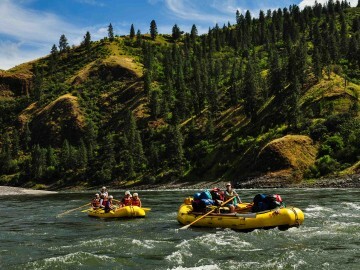 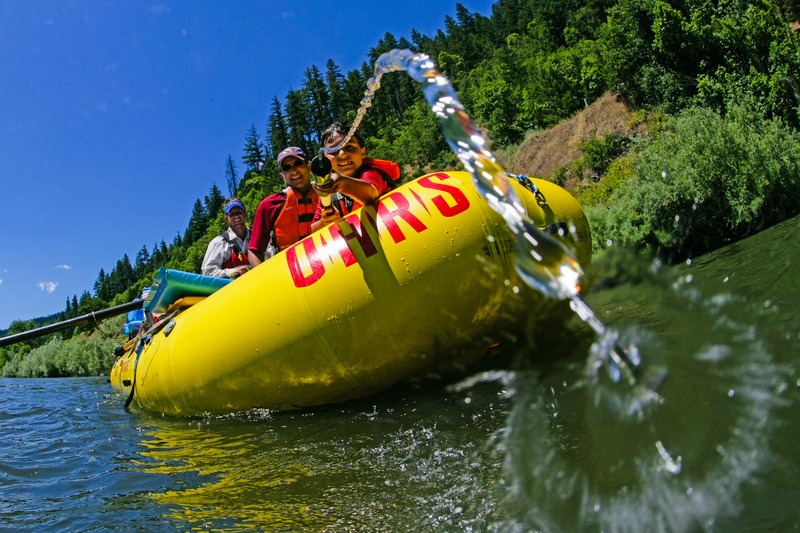 The Lower Klamath River in Northern California, just south of the Oregon border, gently winds through scenic splendor in the northwest corner of this state. 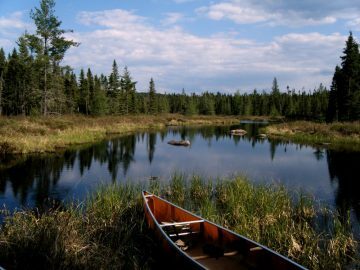 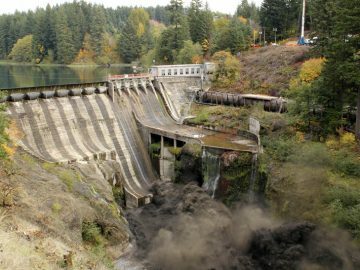 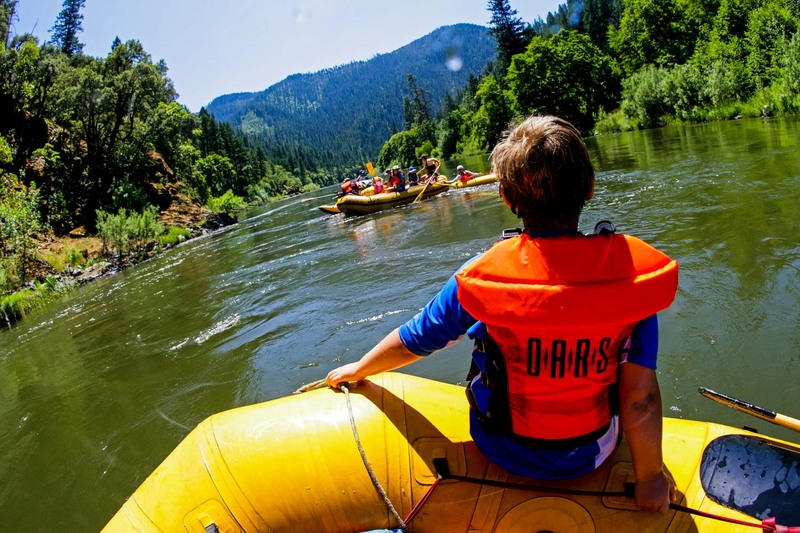 The Klamath River, which runs free for 180 miles to the Pacific Ocean, is one of the first rivers in California to be granted National “Wild and Scenic” river status. 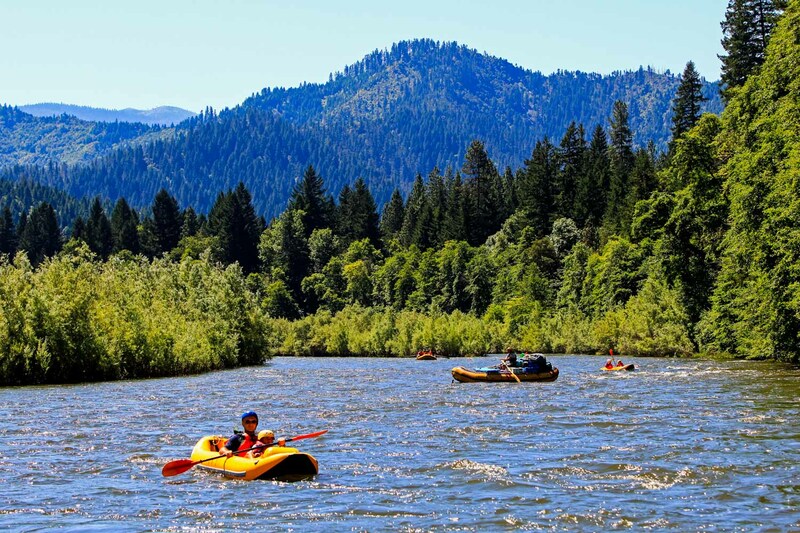 The Klamath is treasured for its scenic beauty, diverse wildlife and recreational opportunities. 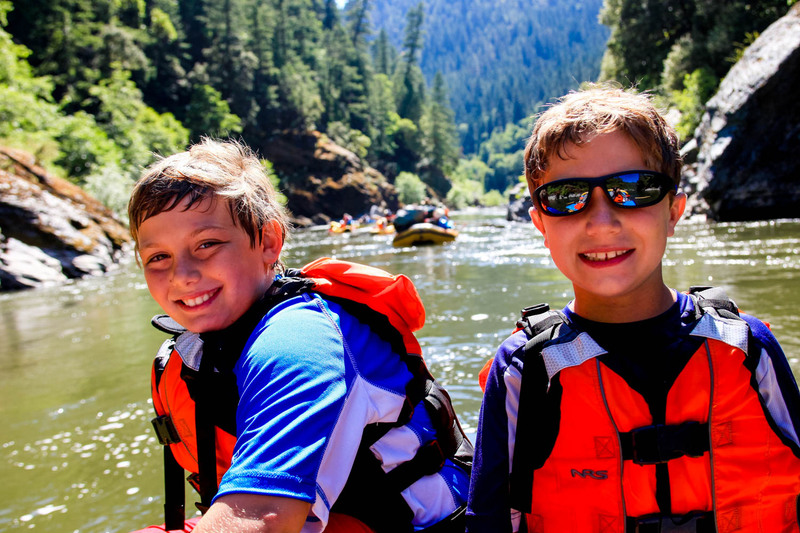 The Lower Klamath section of this California river is a special place, often adored by OARS’ littlest guests. 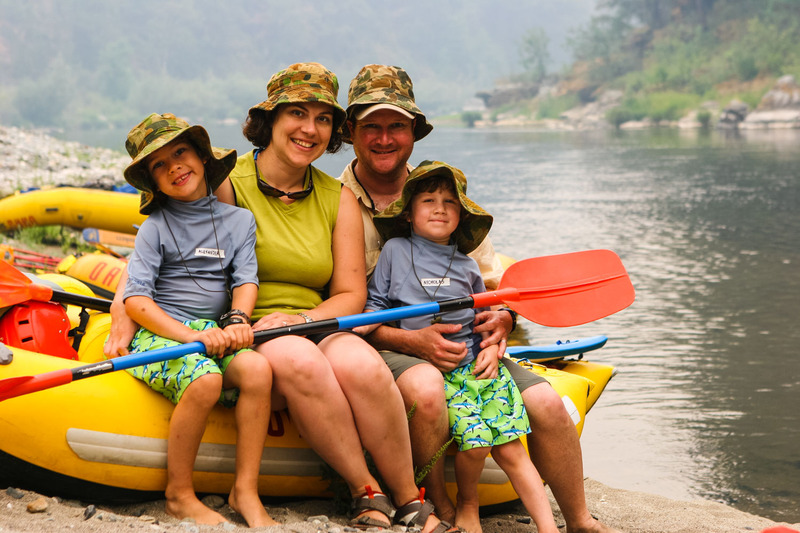 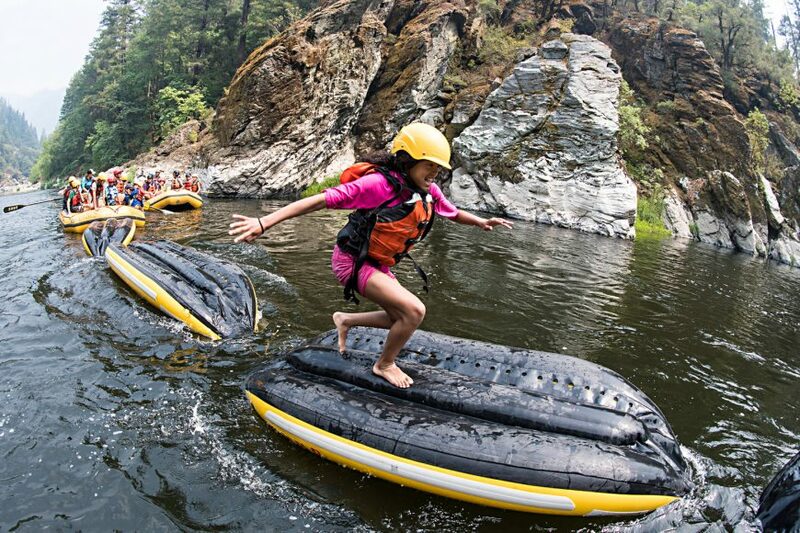 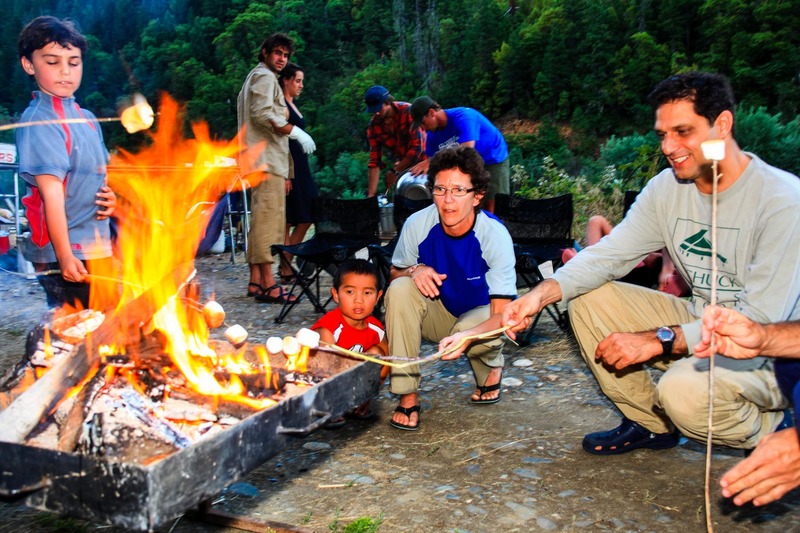 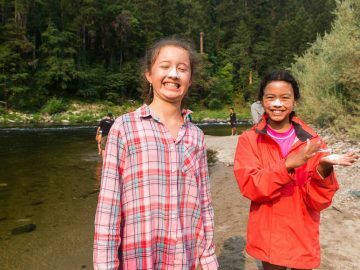 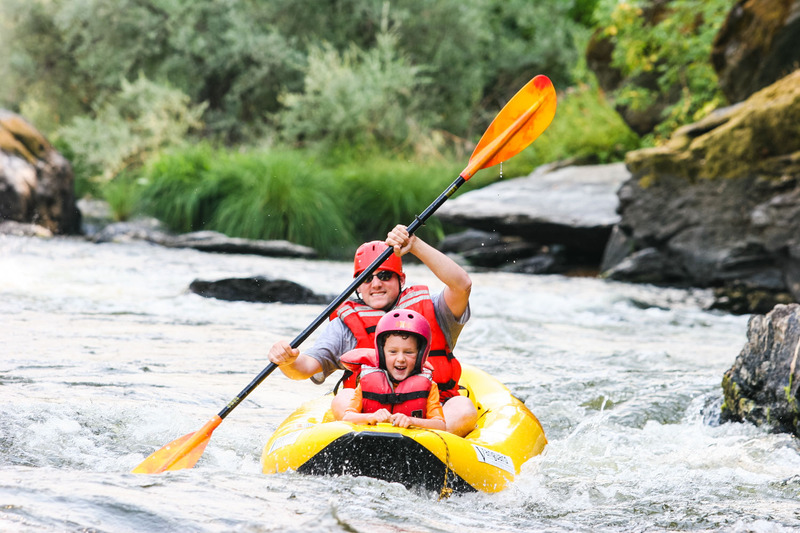 The Klamath’s water bubbles with bouncy, easy rapids and warm, pleasant swimming holes and is an ideal choice for those with young children interested in a family adventure vacation in California. 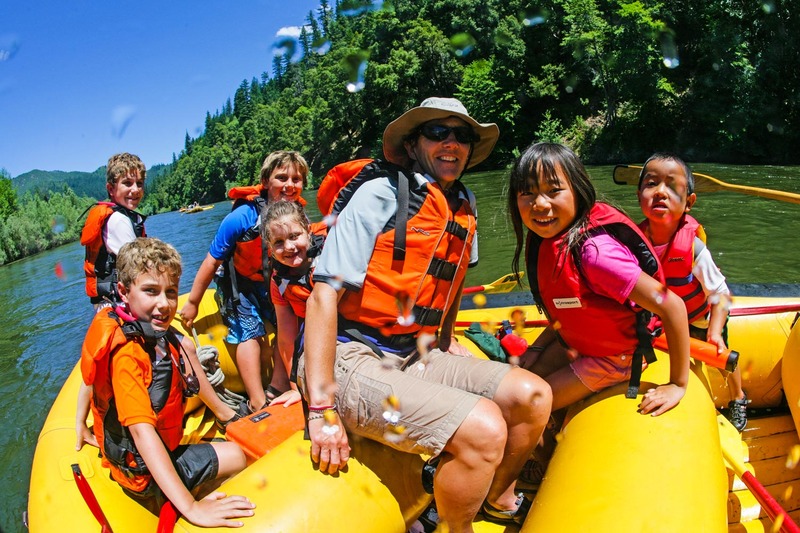 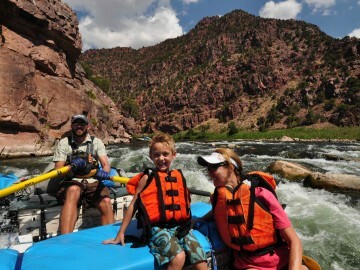 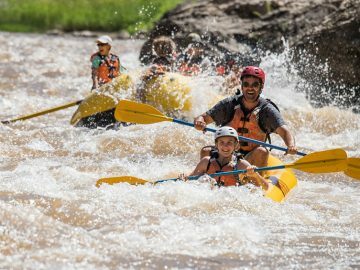 One focus of this rafting experience is to help kids gain confidence and interest in the outdoors while the adults kick back and relax. 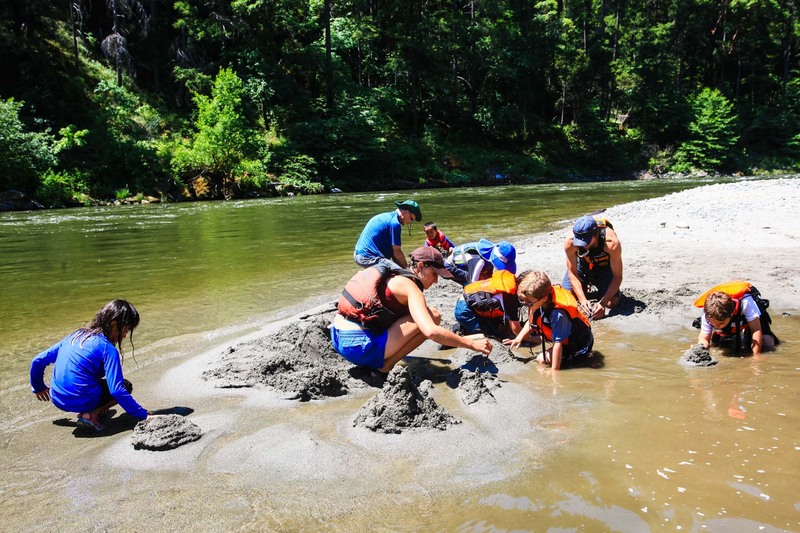 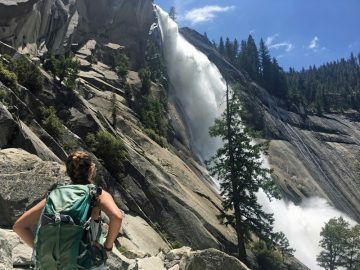 As is true for so many other California rivers, the region is steeped in history. 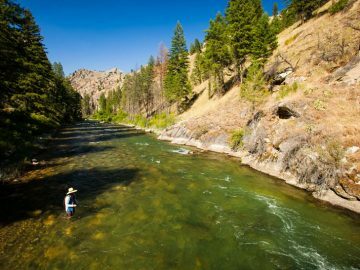 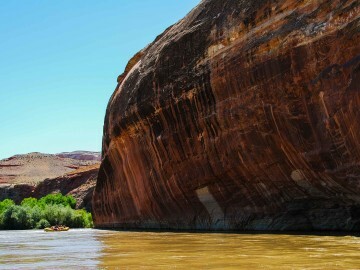 Gold miners and colorful characters flooded the area in the mid 1800’s, and old mining sites line the river in various places. 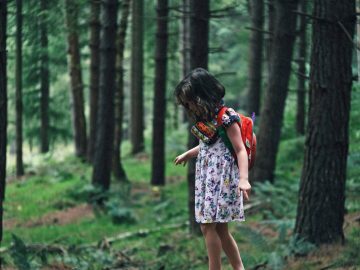 Your kids will become completely absorbed in trying to find their fortune with a gold pan, and you’ll have fun watching them try.